The armed forces and different brigades involved in the military operation in Wershiffana district in southwestern Tripoli issued Saturday evening a joint statement saying that their operation comes at the height of unprecedented and systematic criminal activities as well as banditry in the district. 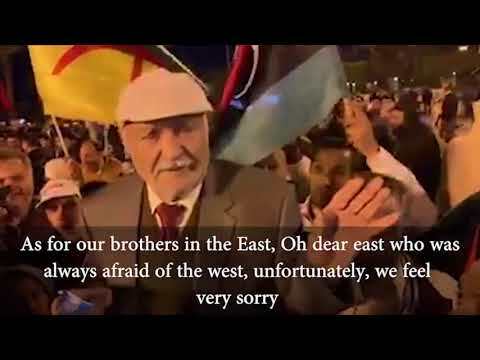 The statement, which was issued under the name "Statement of joint force to support western region's security," said many gunmen - who are not from Wershiffana and are working under the name of "Popular Front for Liberation of Libya" - are now in the district and most of them are mercenaries, thus creating a security challenge to west Libya and to the whole country in general. 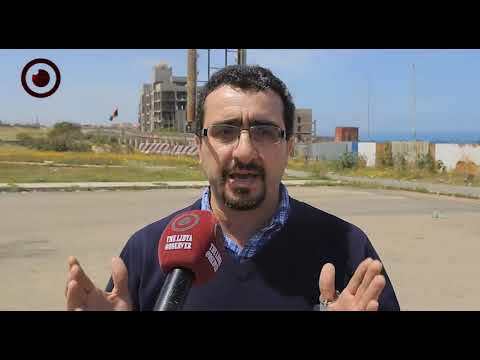 "The political parties have failed to reach an agreement to rescue Libya from disastrous security violations and lawlessness, that is why we are going to take some needed measure to thwart any more deterioration in the country's security." The statement says. Military Council of Zintan, Tripoli Revolutionaries Brigade, Al-Jamil Military Council, Tarhouna Security Room, and Um Al-Jurasan Military Council signed the joint statement. "Those participants of the military operation all agreed to prevail security and support security institutions to help arrest outlaw gunmen who come from outside Wershiffana and then return them to their families after they pledge not to engage in crimes and destabilization activities again." The statement goes on. 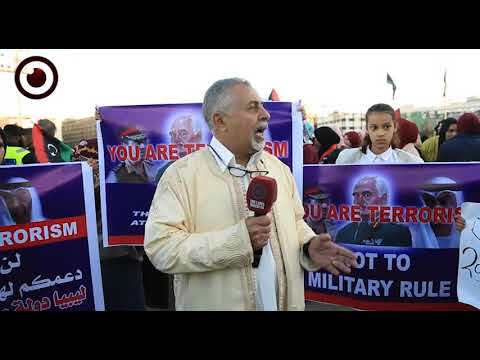 "House of Representatives and High Council of State's should convene continuously so they can reach an agreement and renounce their personal gains for the good of Libya." It adds, saying they are not driven by tribal or regional motives in their operation. 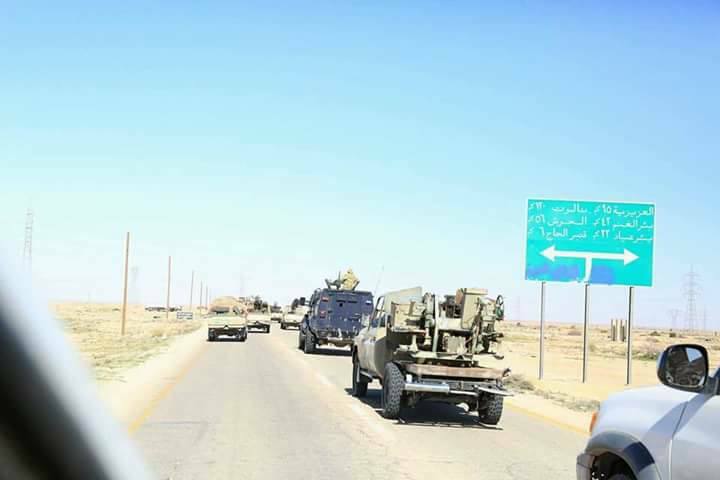 Fighting erupted in Wershiffana district in western Libya on Wednesday between local armed groups and the forces led by commander of the western military zone, Osama Jowaili, who was appointed by the Presidential Council. 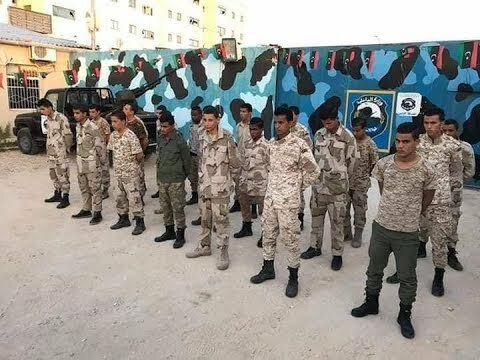 The military operation aims, according to the leadership, at fighting off criminals and bandits as well as "Popular Front for Liberation of Libya" gunmen, who are loyal to deceased dictator Moamar Gaddafi and are positioned in Wershiffana.